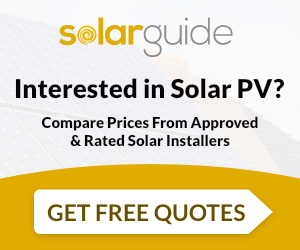 We are a well established electrical and mechanical engineering company now offering a dedicated Solar division to compliment our existing services. 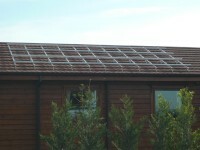 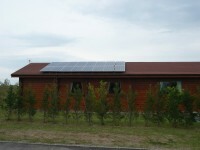 We are specialists in the field of Solar Photovoltaic. 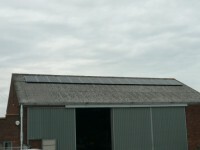 Mitsubishi 4kw commercial installation a commercial asbestos roof challenge!! 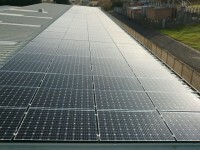 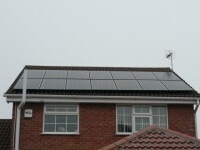 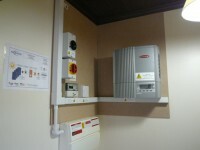 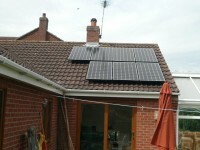 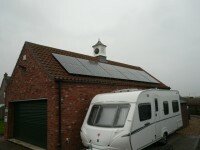 Smiths Electrical Ltd are MCS accredited engineers who supply and install Solar PV. 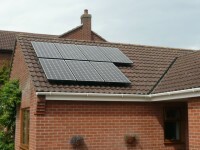 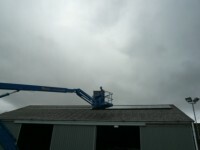 For similar installers in this area please visit the Boston solar page.